Derry Township, Westmoreland County, Pennsylvania, Derry, Latrobe, PA - Derry Twp. 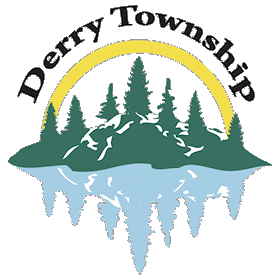 Welcome to the Derry Township, PA web site! This site is now mobile device-friendly! Derry Township is a township in Westmoreland County, Pennsylvania. It surrounds the Borough of Derry, which is a separate municipality. 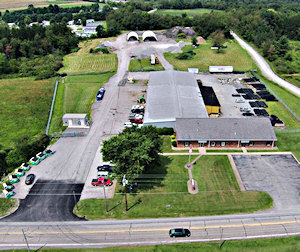 As of the 2010 census, the township population was 14,580. It was named after the city of Derry by Scotch-Irish settlers. 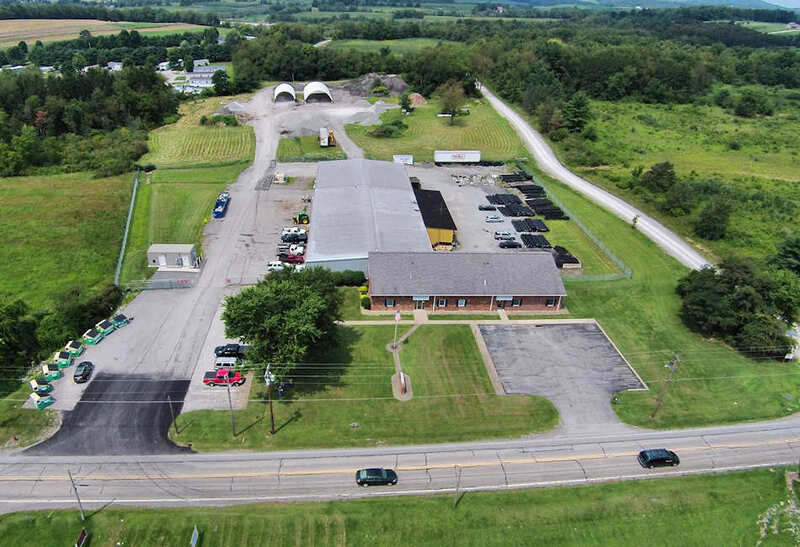 According to the United States Census Bureau, the township has a total area of 97.4 square miles, of which, 95.8 square miles of it is land and 1.5 square miles of it (1.56%) is water. The township contains the following communities: Andrico, Andrico No. 2, Atlantic, Bairdstown, Bradenville, Brenizer, Hillside, Loyalhanna, Cokeville Heights, Cooperstown, Kingston, Mannitto Haven, McChesneytown, Millwood, New Derry, Osburn, Pandora, Peanut, Seger, Snydertown, Superior, Torrance and West Derry. We have updated the information available on the site and have pictures of the area including Keystone State Park and Ethel Springs Lake. You can contact us from the Message Center under the Contact tab. We welcome your suggestions about what else you would like to see included in this site. The Weatherbug panel on this page shows the current, local weather conditions, as reported in New Derry. We welcome your suggestions for additional content on this site to help us make this the best resource possible for our residents. at the Derry Twp. Municipal Bldg.